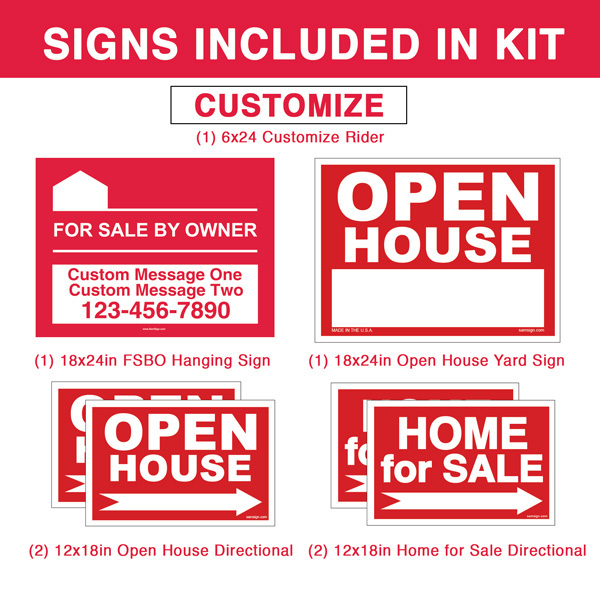 All of our Deluxe Real Estate For Sale By Owner FSBO Sign Kit - Red are crafted to the highest standards and the FSBO Series is no exception. Beautiful and very professional looking sign. Very visible from far away and our home sold very quick!